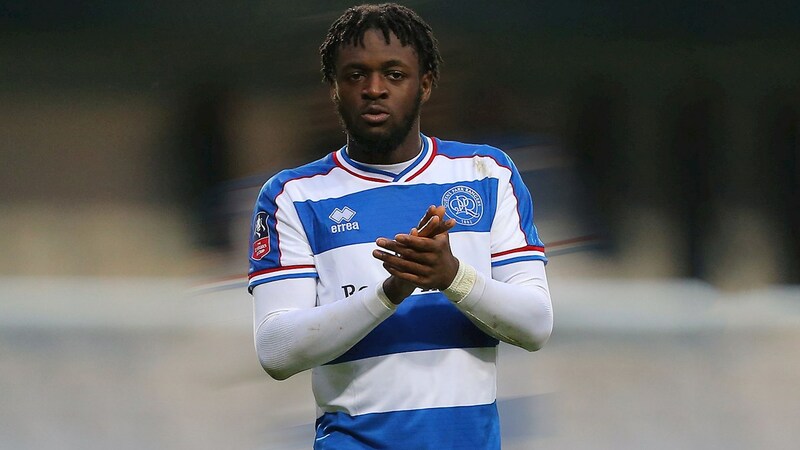 Following the news that Walsall had signed Queens Park Rangers striker Aramide Oteh on loan for the remainder of the season, Saddlers manager Dean Keates has spoken to club journalists and welcomed the 20-year-old prospect to the club. Speaking via the club's official website - Saddlers.co.uk - Keates said; "Aramide is a striker we’ve been tracking for some time. He comes with really good pedigree, having come through the ranks at Tottenham before moving on to QPR, where he has played at Championship level. "He’s been in and around their first team in recent weeks, scoring against Leeds and starting against Portsmouth in the FA Cup last weekend." The gaffer then went on to reveal that his connection with former Saddlers teammate Paul Hall, who is currently Rangers’ Under-23s manager, played an important role in the move for Oteh, he continued; "Obviously I know ‘Hally’ from our time together as players here at Walsall. "Both he and his fellow coaching staff rate Aramide highly so we’re grateful to them for allowing him to continue his development here. He’s a lively frontman who will give me plenty of food for thought and create more competition for places."